In November 2017, I felt the lowest I had ever felt in a long time. My skin was at its worst since I was a teenager and I didn’t understand why. Rather than continuing to find a remedy through beauty influencers and magazine skin care reviews. I decided it was best to speak to a medical expert who can advise me what to do next. I decided to book an appointment at my local surgery so I could understand what was happening to my skin. I was fortunate to have an appointment with a GP who had experience dealing with patients with acne. During the consultation, he diagnosed me with cystic acne and went through options of medication which would be suitable for me to take regularly. I thought like many, I would have the opportunity to have Roaccutane, but due to the risk of strokes, I wasn't a suitable candidate for it. Instead, I walked away with a 6-month prescription of Lymecycline which would help clear up my breakouts on my cheeks and chin. Along with the antibiotics, I was advised to be on birth control ( Cerelle ) to help balance out any hormonal imbalances I had which were triggering spots to appear on my neck and forehead. I began to take the tablets once a day as advised and within 8 weeks. I saw a difference in my skin. 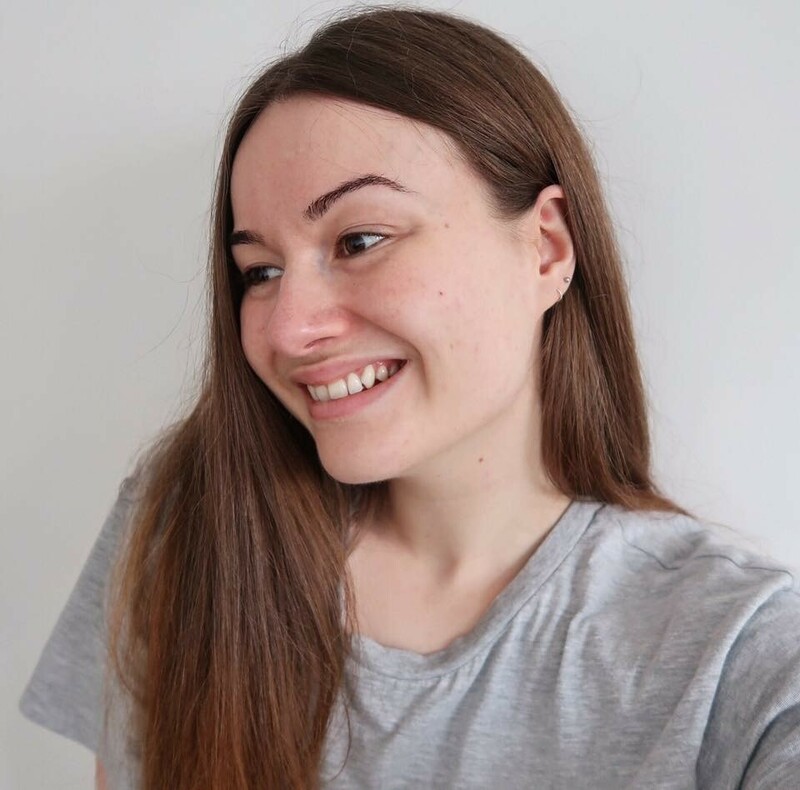 I no longer got spots after brow waxes, and I had no new bumps appearing on my cheeks.I continued for another four months until I noticed my skin clear up. However, after returning from France in September things started to change. The lymecycline was no longer working and as you guessed the spots started to come back. It was a shock to the system.. 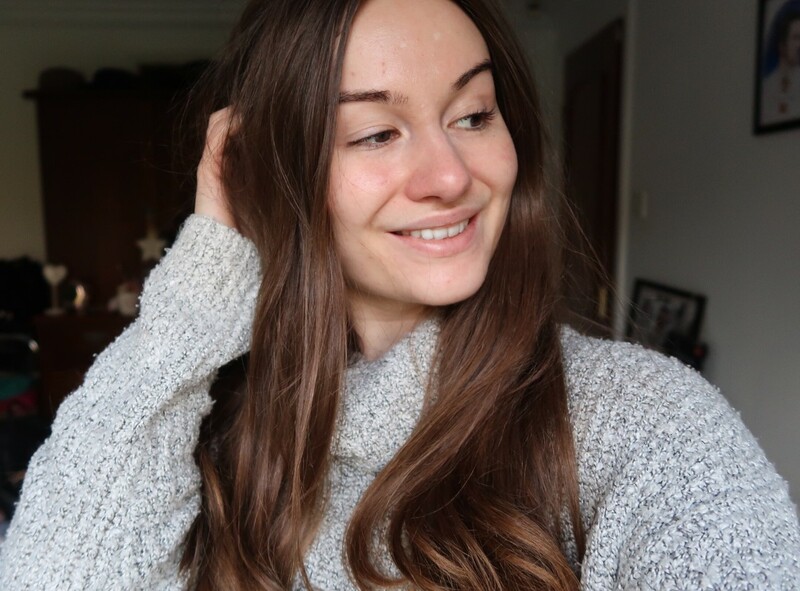 I started to lose my self-confidence as I felt like my chance to have clear skin was taken away from me. I noticed spots appear in locations of my face that I’ve never had before like my chin (similar to period breakouts but x10). I cried so much as I felt like a freak and I had no control over what happened next. But I knew that there was only one solution I needed to see a dermatologist! After leaving the consultation room with no cure. I decided to give my body a break from pills as I deep down I knew that being on nine months of strong antibiotics would have damaged my gut health, and that could be a reason why I’m breaking out again. 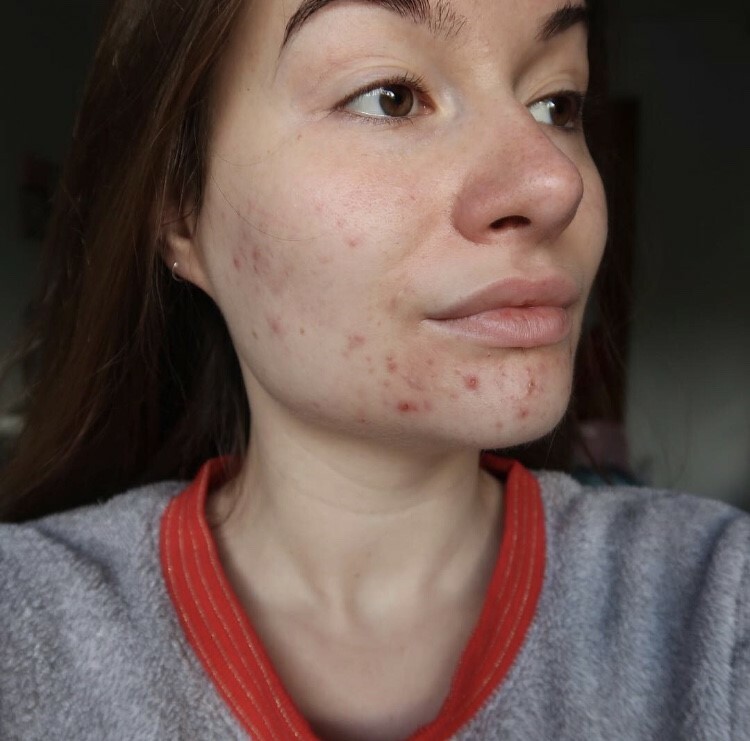 Since I started to balance out my diet and take control of my anxiety, I noticed how my skin began to recover by itself. I realised that the stress and strict eating had caused my skin to flare up. I knew this wasn't OK and that I needed to make a change for my own well-being. It took me a while to figure out that I wasn't in a good place mentally but after receiving support from friends and family that understood what I was going through it made a real difference. I've noticed a change in me, one that I thought I'd be ever brave enough to be. I've started to become more outspoken and I'm no longer afraid to speak up for myself. I've also understood what is it live a balanced lifestyle one that I believe I can enjoy and not feel guilty about. I no longer beat myself for having than more one meal out in a week as I train regularly and should enjoy some of life's perks such as food! But the main thing I've taken from this whole journey is how much happier I've been in my skin (inside and out) and that your mental health matters too. 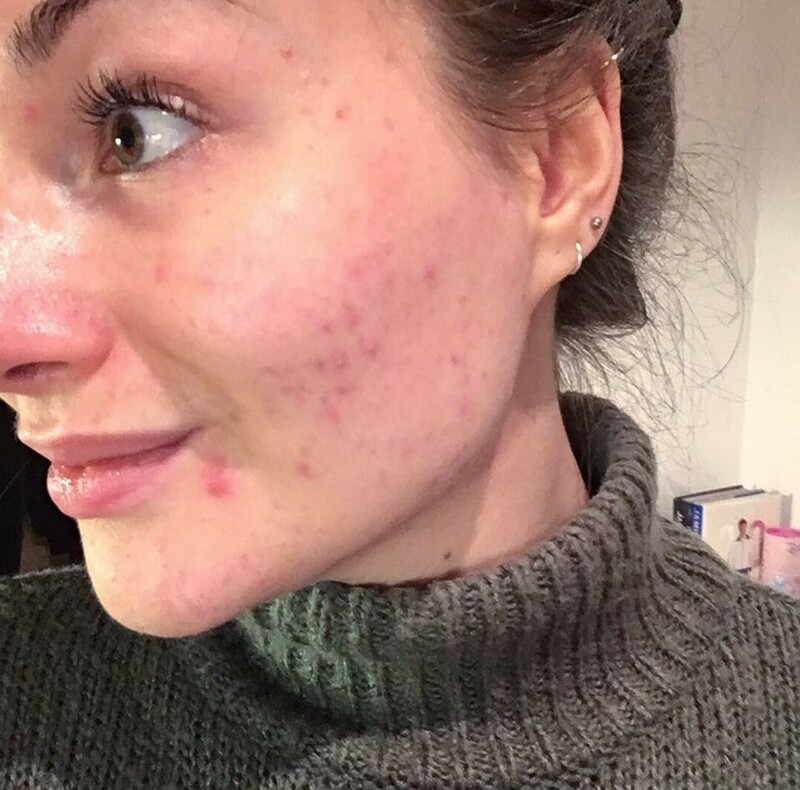 So to those of you who are going through this acne journey like I do every single day make sure you look after yourself as your anxiety,stress or if you're an over-thinker like me sometimes could be causing you to break out.